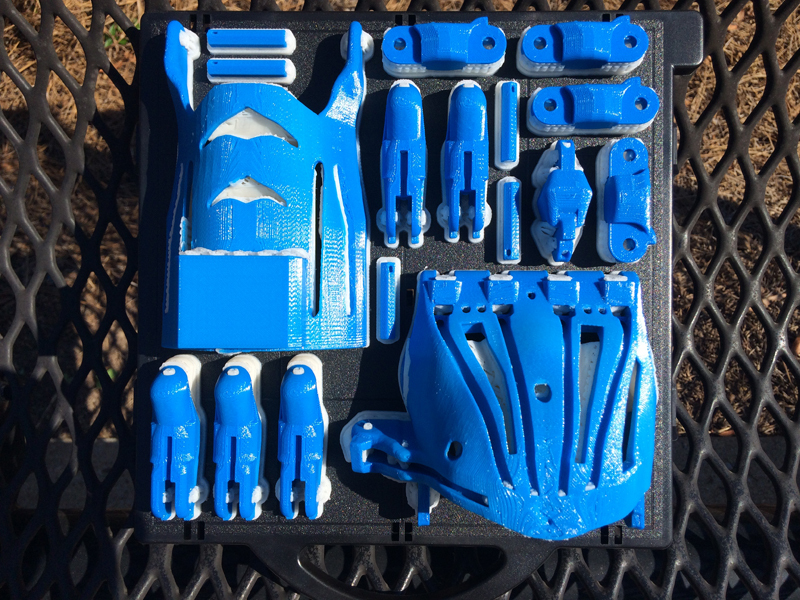 I printed this hand using a Stratasys UPrintSE 3D printer. eNablingthefuture.org. 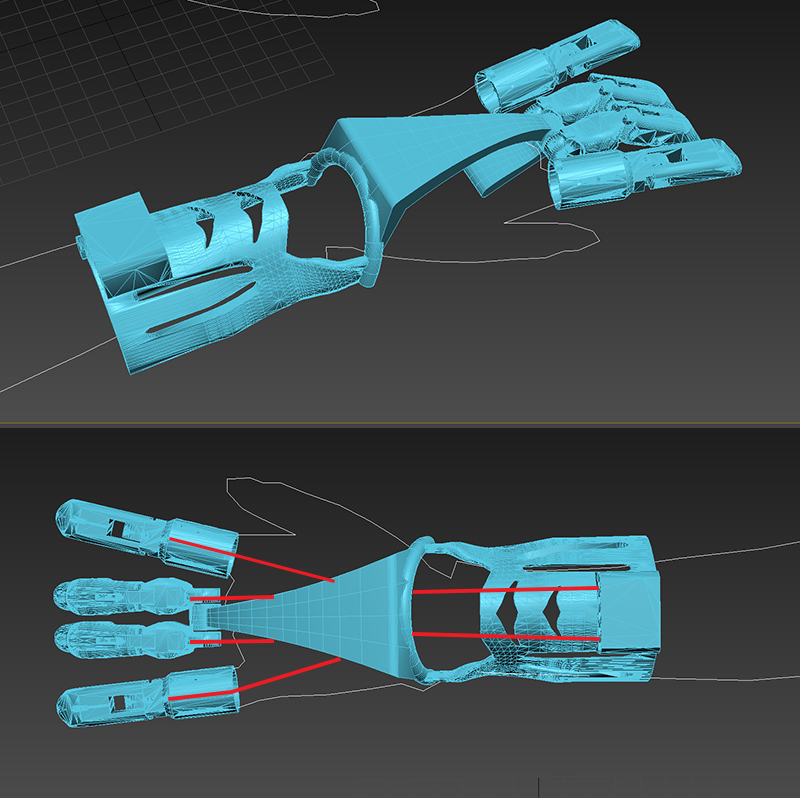 I recently became a member of the amazing volunteer group enablingthefuture.org who is fabricating 3D-printed prosthesis’s. I have been matched with a little girl in Florida who is missing fingers. This is a picture of my first test print of a hand. It was printed on a Stratasys UPrintSE Plus using ABS plastic. It took 26hrs to print. I will be customizing one of these for her. 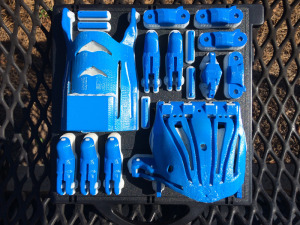 I am also planning on having my sons 3rd grade class go through the process of building a hand for one of their classmates who is missing all her fingers. They will learn about the basics of 3D modeling, 3D printing, and basic engineering. By the idea of helping one of their own, they will be inspired to learn the process! Expanding on this notion of inspired learning, I plan to partner with other classes in other schools to possibly build hands for soldiers at Ft. Benning here in Columbus, Ga. For more information and how you can get involved, go to www.enablingthefuture.org. I highly recommend it!